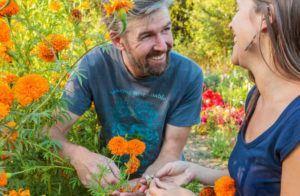 More and more gardeners are turning to small family owned businesses to purchase heirloom variety seeds. Giant companies such as Burbee claim they do not and have never sold GMO seeds. But they do admit to purchasing a certain amount of their seeds from a Monsanto subsidiary named Seminis. The business among the big names in the seeds industry is very cloudy and many growers are looking for clearer alternatives they can trust. 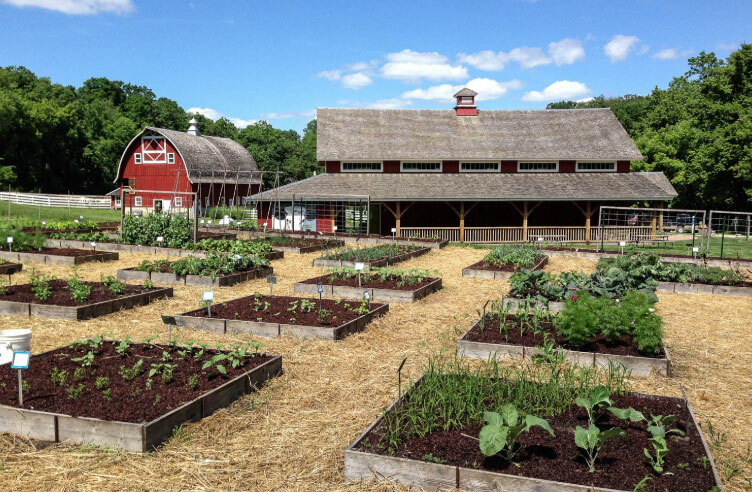 Our homestead garden measures over 5000 square feet so we have a lot of room to grow a lot of food. We naturally save a lot of our grown seeds every season but we are always changing things up. We want to try new things and experiment so it’s good to have some trusted companies that you can order from. There are many small trusted companies and personality owned websites out there and some may get upset that we only chose 5 sites. But we wanted to keep the list small and not have it be overwhelming for new gardeners just getting started. The following list of sites are some that we have used in the past and seed sellers that have some of the best reviews by growers. Also, check out our seeds for sale before you leave! We are a family owned business and we like that Baker Creek is also a family owned business. 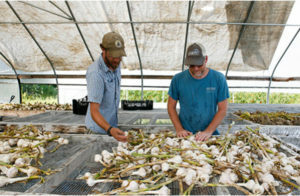 They also are very special among the growing homestead and suburban gardening community mostly because you can go yourself and visit their company. 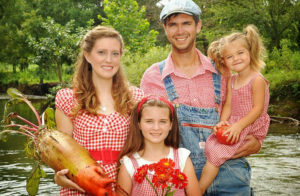 The Baker Creek facility opens up to the public daily with events throughout the year including a very popular spring planting festival. Not only do they sell heirloom seeds, they let others come and sell their seeds along side their own. You can even camp on their land during the festival. They have a true commitment to the gardening community overall. What also stands out is their catalog of rare and hard to find seed options that you can’t find anywhere else? If you’re looking for a couple of new items for your garden to experiment with, Baker Creek is the place to find them. This has become a very popular go to location for getting trusted seeds. The Seed Savers Exchange is committed to saving seeds and safeguarding their future among growers. They have been making an impact with rare and hard to find heirloom seeds since 1975 and they show no signs of slowing down. Their seed vault contains over 25,000 varieties at their Iowa location. Most of their seeds accompany a story about the history of the seed and how it ended up in North America. It’s fun to know the history of a seed and whether it was cultivated by native Americans or by another historical culture group. Like some other companies, the Seed Savers Exchange opens it’s doors to their customers with education and awareness being a prime focus. Opportunities to visit include a harvest festival, conference campouts and a seed school. This company is serious about heirloom seed preservation and endangerment. They go to extreme lengths to document seed varieties and keep accurate records while at the same time offer these seeds to the consuming public. Another family owned business that is dedicated to non-treated and non-GMO seeds for their customers. 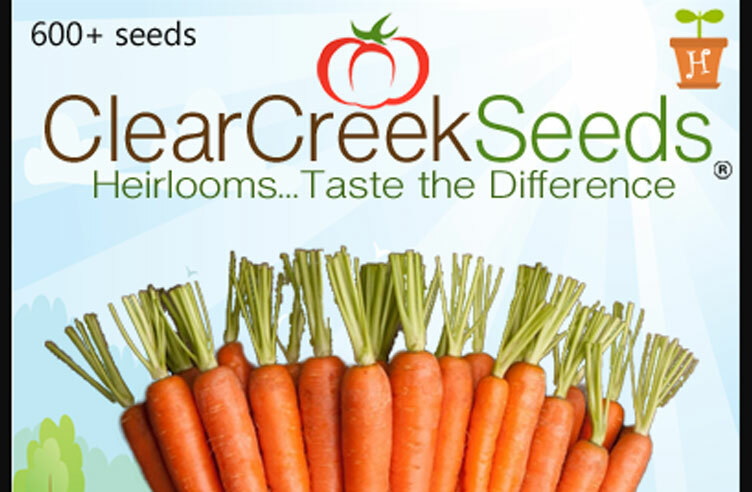 Clear Creek Seeds was established in 2010 and has won over a large following of gardeners and growers who enjoy their large variety of open pollinated products. They also pledge that they do not buy seeds from the Monsanto owned Seminis company. So being a small family owned business, they hold a special place in our heart that we wouldn’t hesitate to recommend to homesteaders or new garden growers looking for a reliable seed company. They have a gigantic vegetable selection for you to choose for your family garden. Flower and herb sections also have extensive lists. And to top it off, they have free shipping and widely available coupon codes for online orders. 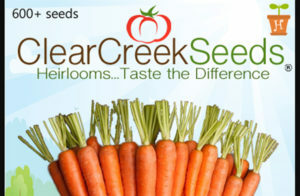 Clear Creek Seeds has become a very popular company for gardeners and highly recommended. Give them a try! High Mowing started as a one man company and has grown to be one of the most talked about and popular destinations for naturally grown heirloom seeds. Their commitment is to grow and sell the very best of their available varieties with the goal of high performance in an organic environment. This makes them a popular seed seller among many home gardeners with good reviews across the internet. A recently posted top ten list of heirloom seed growers on a popular facebook page resulted in a backlash that High Mowing Organic Seeds was left out. But we here at An American Homestead have our finger on the pulse of today’s gardeners. We know that High Mowing has a very appreciated business with the online community. The company boasts of their modern and effective seed cleaning and sorting equipment which in turn gives a better and more attractive looking product out to their customers. These are growers who grow seeds for growers. Just a quick look at their site and you can see they know how to get into the dirt. Our final company is again a small family farm business that has been selling seeds and garden goods to the public since 1996. 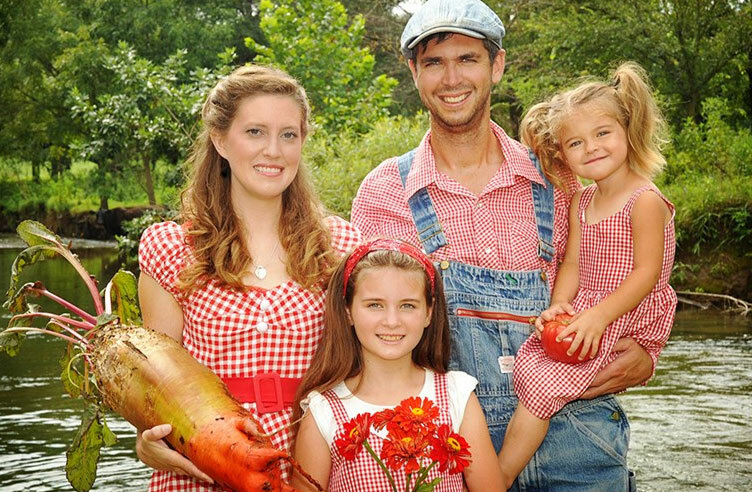 As you may have noticed, we like small family farms. 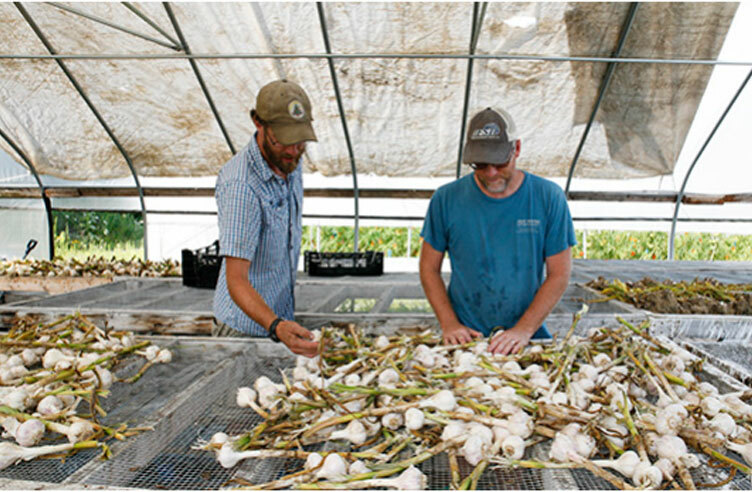 It’s tough to run a farm and grow your income and it takes lots of hard work. Siskiyou Seeds is that kind of company that we hear good things from. While we have never been a customer of this company, we have met plenty of gardeners who are. We would not hesitate to purchase from them and may do so in the future. They have a wide variety of seeds and they are located in the fertile region of the California and Oregon border. Aside from vegetable seeds, the also offer a good variety of culinary herbs and medicinal herbs. 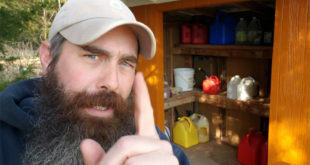 To top that off, they have a small but adequate offering of permaculture suggestions on their website. The folks at Siskiyou Seeds also hold a 5 day Seed Academy course that you can sign up for and attend. You can learn the basics and advanced techniques on plant breeding and propagation. Siskiyou Seeds is certainly a company you can check out when putting together your next seasons growing strategy. Is there another trusted seed site that you really would recommend that you don’t see listed here? Please comment below and post a link. We’d love to hear about it and check them out! Thank you I have never heard of some of these but we will be checking them out for Fall. We like Southern Exposure Seed Exchange. We steward rare, diverse and resilient seed varieties for ecologically-minded farmers, gardeners and seed savers. Our catalog is full of robust, productive varieties as well as rare adaptive gems. Most of our seed is adapted to the Pacific Northwest and other short season northern climates. We sell only public domain, open pollinated (OP) seed, as well as many diverse gene pool mixes. We guarantee that each variety has met or exceeded the germination requirements of the Federal Seed Act and industry standards. Most of the seed in our catalog is produced by us on our farm and we never buy and re-sell mass produced seed, like many other seed companies do. What isn’t produced by us is grown by our Pacific Northwest regional seed producer network. See the bottom of each seed description for the seed grower source. We are here to provide you with excellent quality seed for your food production needs. We also hope to provide a quality foundation for your own local stewardship and seed saving, wherever your field or garden happens to be. Adaptive Seeds was established in 2009, and is based at Open Oak Farm near Sweet Home, Oregon. It’s quite possible that High Mowing was left off of whatever facebook list because they also have an extensive selection of F1 hybrid varieties. Also, every region should have its own list that focuses on its local producers with their local selections.